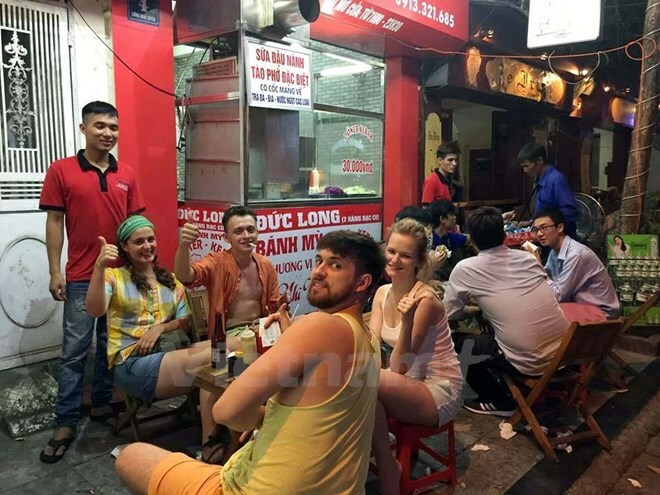 Hanoi (VNA) – Vietnam was named among 21 destinations that cost visitors only 20 USD a day or less for food and accommodation by the US-based news website Business Insider. “From Hanoi to HCM City, there are fabulous cheap eats and remarkably affordable places to sleep in Vietnam”, the site said. Visitors can find hotels starting at about 3 USD per night, it noted, using the Hanoi Buddy Inn & Travel as an example, with charges about 7 USD per night and received an “excellent” rating from users on booking website Hotels.com.